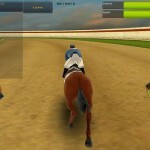 Tags: Adventure, Care for horse, Cute, Dressage, Feed your horse, Fun, Grooming, Horse jumping, Magical, Mini-games, Realistic, Unicorn. You start the game as the owner of a magical egg that you will need to hatch into a magical pet that can be a unicorn or even a red panda. 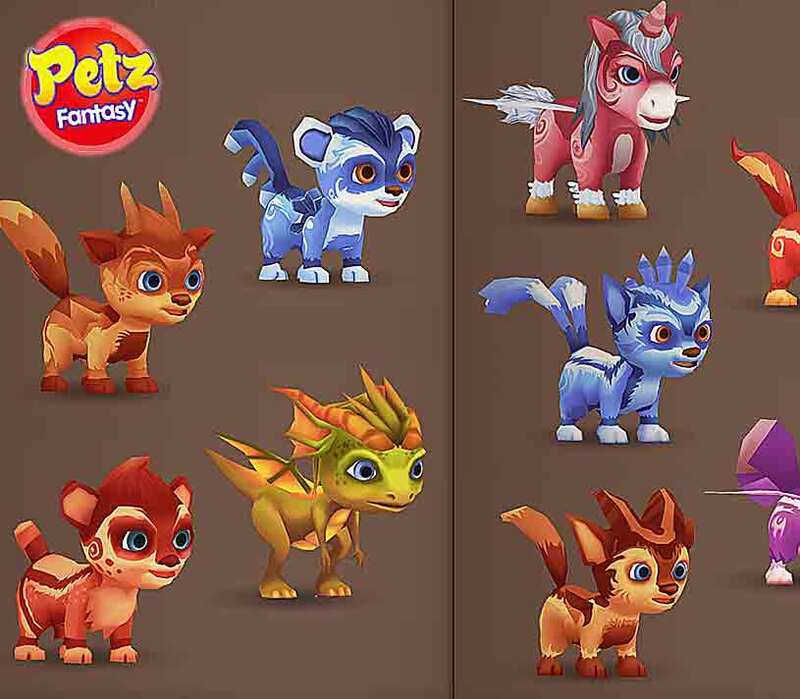 There are about 20 magical pets that you can collect and which eggs you will need to hatch. Each and every pet has their own personality and sense of humor and it is really funny to dress them up. You will have over forty-two costumes and accessories that you can dress your pet with and enjoy the way they relate to that new piece. They look very cute and I have to admit that a spent quite some time dressing them up. 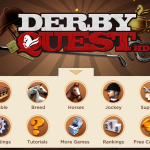 The most important part of the game is accomplished by mini-games. Even though it is exhausting to play a mini game each time you need to take care of your pet, if you don’t do it, he will probably become sick and die. You have to feed and clean them and learn their food preferences in order to help them grow. The funniest part is when you need to bathe them because they will run away from your water jet and even hide inside the toilet! You will create a good bond with your pet if you give them love and pet them a lot. They will jump, put a paw up to welcome you and even lick the screen and thanks to the 3D feature those actions seem more realistic. 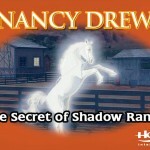 You will also be able to teach your pet their magical power and train them to transform into household objects to hide them from your parents. It is incredibly funny to look for them once they are transformed. Although, after a while you will probably get bored because the actions can become quite repetitive. 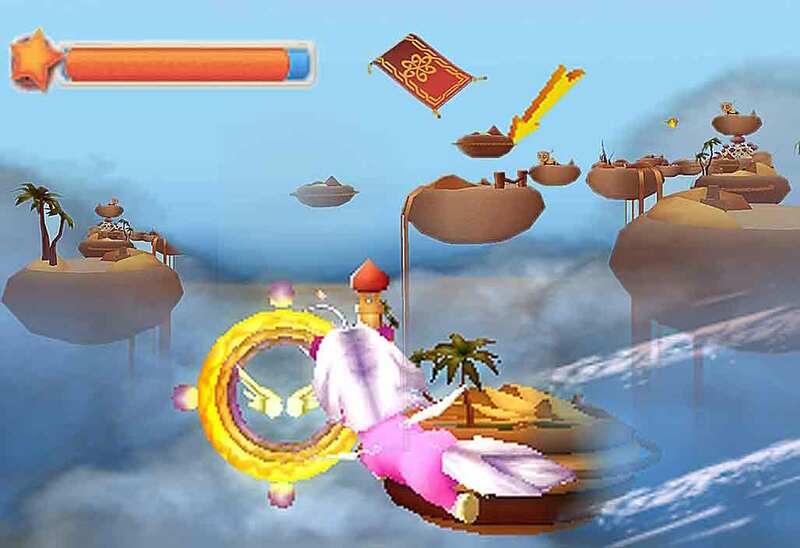 There are about 20 magical maps to discover, composed by floating islands, magical lands and snow-topped mountains, and you will need to teach your pet how to fly, breathe ice or spite fire. Depending on which animal you get, you will pass through the maps differently. 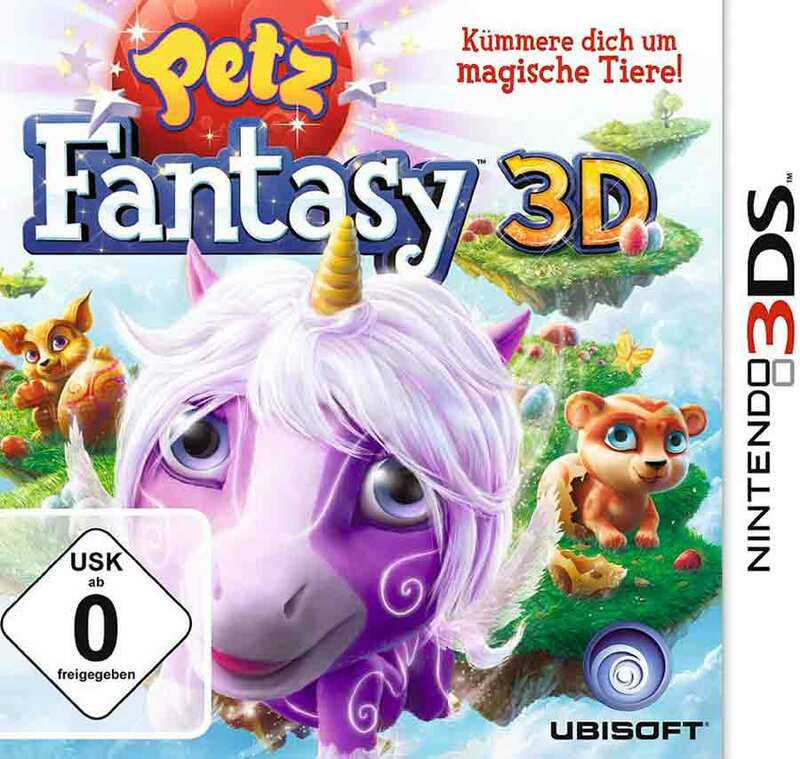 The 3D is really great and gives a different game experience and the best is the possibility to use the consoles’ camera to decrypt codes on cards and discover new realistic creatures in 3D, outfits and accessories. 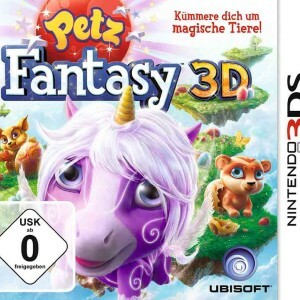 Petz Fantasy 3D is a very cute and funny game that little girls will enjoy very much. 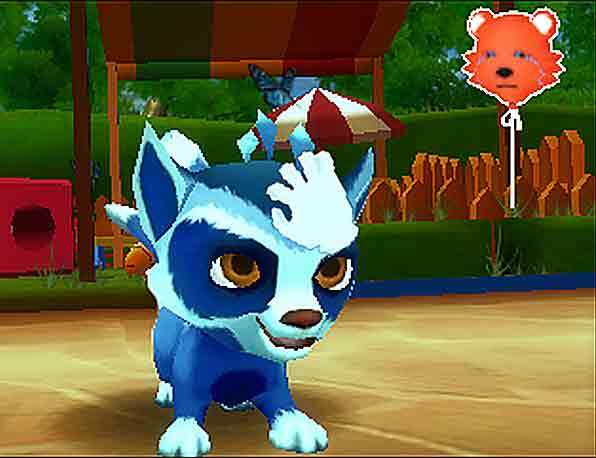 Train a magical pet in order to unlock its magical powers, give him love and take him in an adventure to discover new magical places and new friends.